Up to 50% off on cute finds! 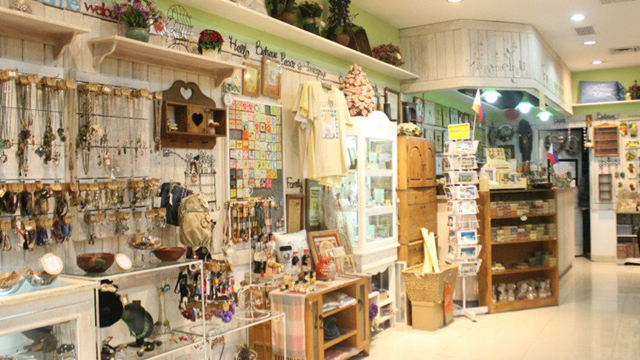 (SPOT.ph) Everyone loves a little bit of rustic charm on their desks and in their rooms. Cute stationery and pretty prints add a relaxing and chill vibe that keeps you feeling creative and inspired. 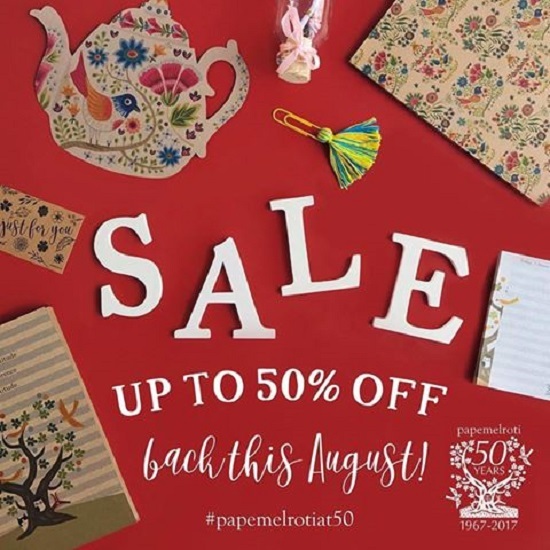 So it's pretty cool that Papemelroti is celebrating their 50th birthday with their biggest sale yet! 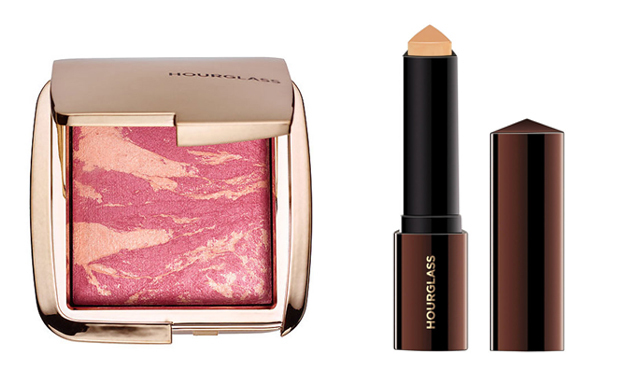 You can score their products at half the price this August. 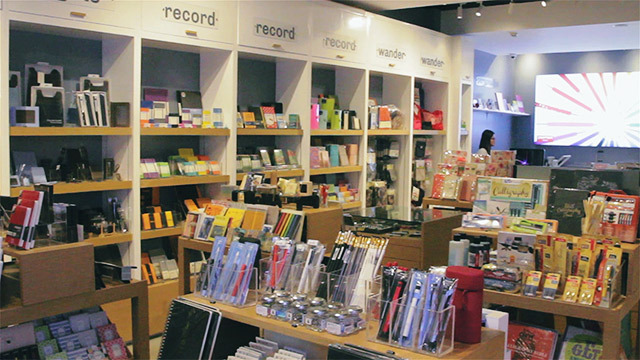 Their different branches will be on sale at different dates, so you have the chance to visit all of their stores and find even more cute desk accessories. Their Robinsons Manila branch will be on sale from August 18 to 20 while their branches at Alimall, Gateway, and SM Pampanga will be on sale from August 18 to 21. The sale schedule for their UP Town Center branch will be from August 19 to 20. As for their SM Megamall and Glorietta branches, they’ll be on sale from August 25 to 27. For more information, visit Papemelroti’s website or log on to the Papemelroti Facebook page.